Robert Gifford is Professor of Psychology and Environmental Studies at the University of Victoria, Canada. 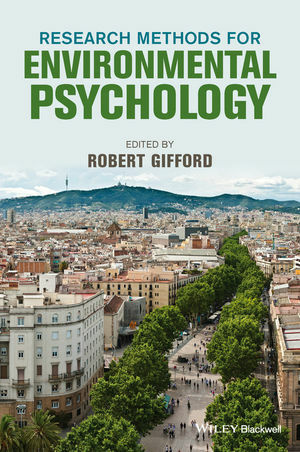 Dr. Gifford is the author of over 120 refereed publications and book chapters and five editions of the textbook Environmental Psychology: Principles and Practice (5th edition, 2014). As well as being the editor of the Journal of Environmental Psychology, he serves on the editorial board of Applied Psychology, Architectural Science Review, and Global Environmental Change.